I think the Big Luigi is pin #19. Bowser is #20. I think the leaf is only available if you buy a case. According to the store page, "Each case contains 24 pins with an extra special case pin". 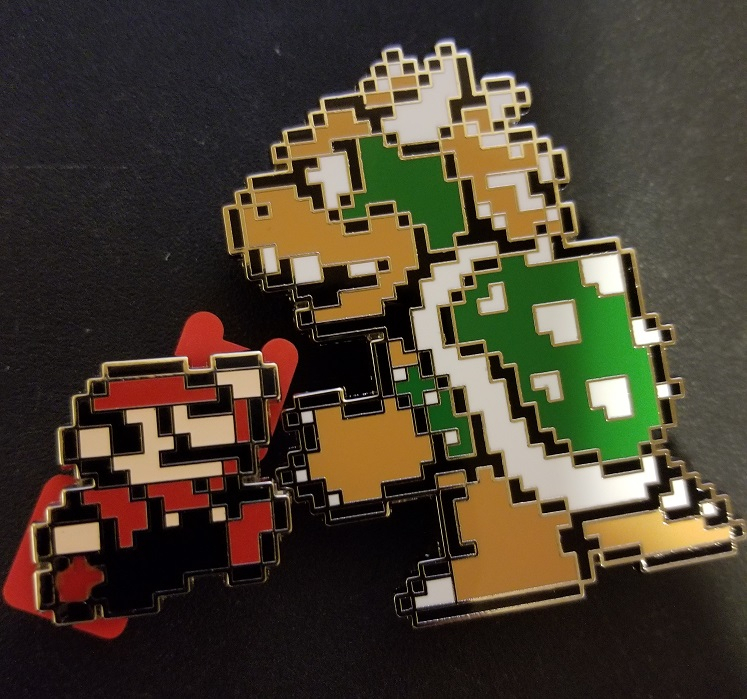 Is Bowser larger than the Automata pin? That sucker is fairly huge. Big Luigi is the case pin, and I assume is 21/20. Wow, thanks @thx42 - pretty darn big! Check out my PinnyPals Lanyard! Cool. That makes sense too. I got the Bowser in my first group of boxes. I don't have the leaf yet. But if anyone needs a Frogsuit Mario or Hammer Bros Mario, I'm your guy. lol. 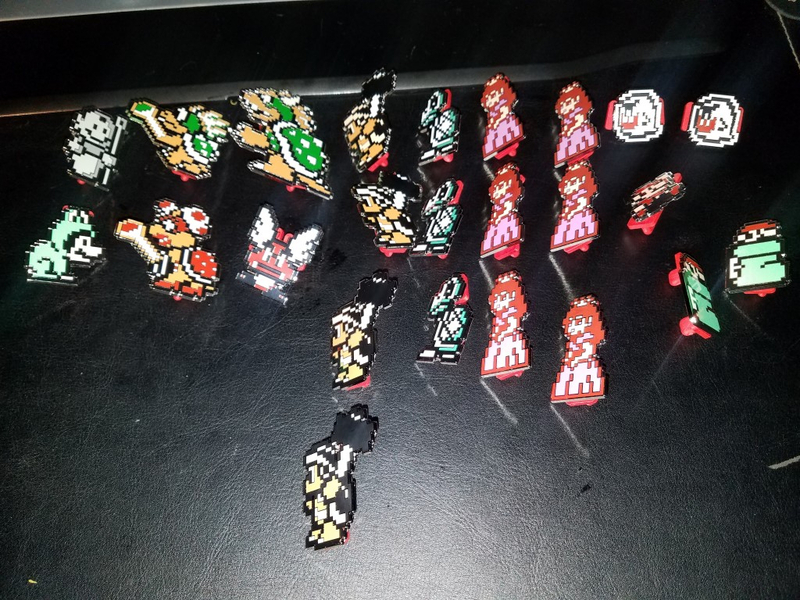 Anyone starting up a distribution spreadsheet like the last blind box sets? That was helpful to find out the rarity was off last time. Yes, most of the data is being collected from the pinnypals slack #blindboxes channel. Here's my pull from 2 cases. Really disappointed in the variety per case, and what it looks, like I’m not alone. You two want to trade? Funny we got big sweeping changes in our duplicates. 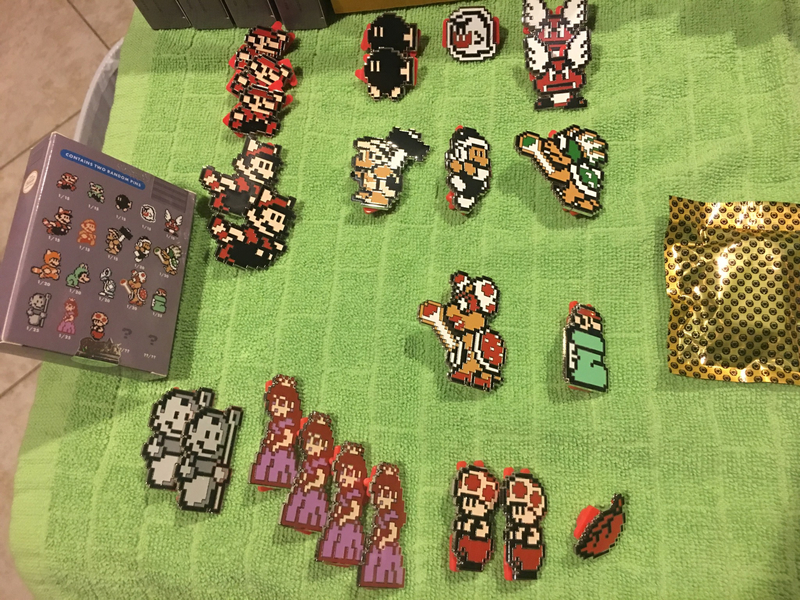 Looks like I'll need to trade a little for my second and third sets(expected Christmas gifts for some huge Mario fans). Who is up to swap? Overall really happy with my case. Got played hard by the Wendy O. Koopa and prematurely celebrated thinking it was Bowser before opening the wrap. Pulling the leaf on the 24th pin was pretty sweet though. I got 4 pinnys as an early christmas gift! I got the flying mario, boo, fire mario and the stone mario. I really wanted the flying mario and Boo. So far, Statue Mario is slightly rarer than Bowser (the rarest in fact). About 1/40 vs 1/37. 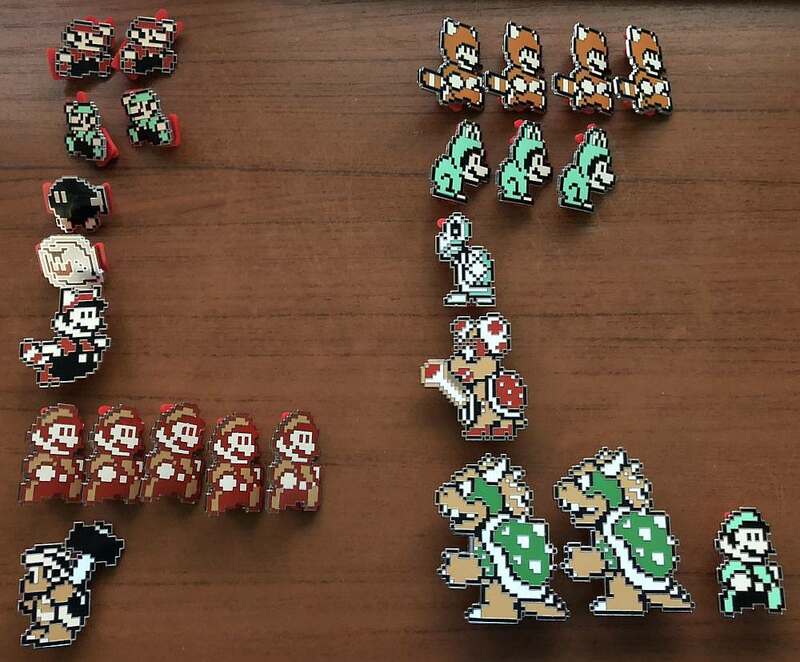 Does anyone know if there is a coupon code to get a discount when ordering a case of these pins? Thanks! @PaulaCT22, there are no coupon codes unless you're a club PA member, in which you would get a $10 store gift card($30+ subscription) and the 5% store discount (any CLUB PA subscription). 5% off a $240 case is $12. So that is almost worth it alone. 2 cases, and it's cheaper to join Club PA first. However, the codes are not automatically sent out, a human has to process the subscriptions and send them. It usually takes several days. So is anyone here looking for Frog Mario, Hammer Mario, or Flying Raccoon Mario? I have extras to trade.  I am looking for Boo, Bob-omb, Hammer Bro, Tanooki Mario, Wendy O Koopa, Dry Bones, Princess Toadstool or Statue Mario. 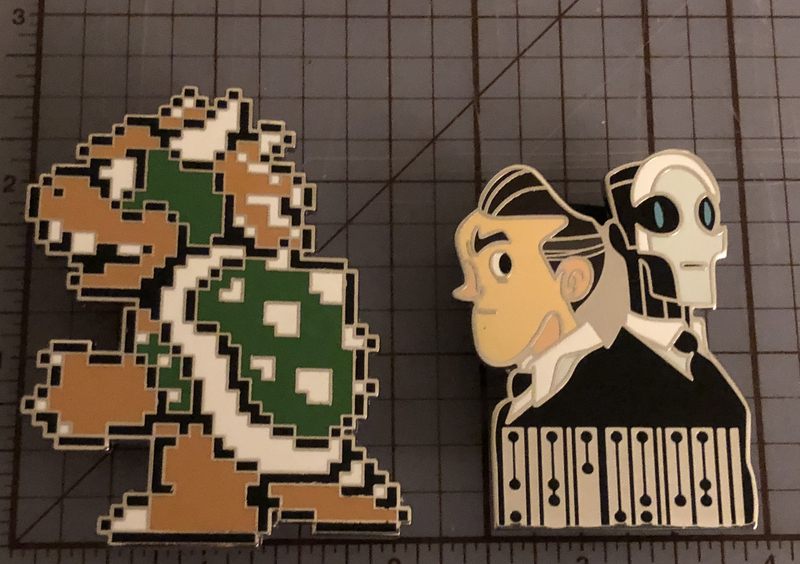 So far I got Bob-omb + Princess Toadstool, and Small Luigi + Boo. I'm kind of bummed that even the small ones have two pin backs. A big one like Princess Toadstool I understand...but I can't really wear the double pin backed pins in my lapel. I have another box case coming in to get the special pin but will be looking to trade for the ones I'm missing. Do you need a Frog Mario or Raccoon flying Mario? I have both available. I also have an extra Hammer Bro Mario if you need another. I have both of those as extras and I'll be at East. 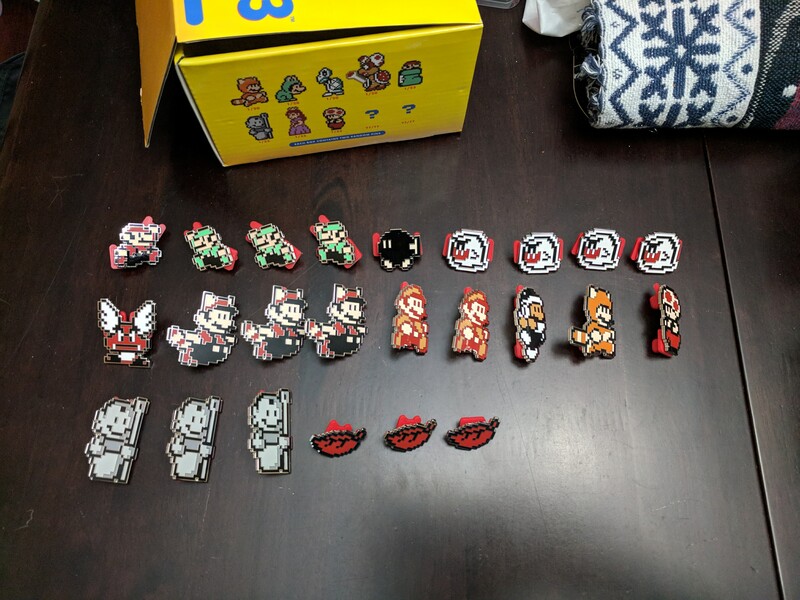 Need a bunch of your duplicates too I'm 'shaftoe' on pinnypals dot com so you can check out my other pins. 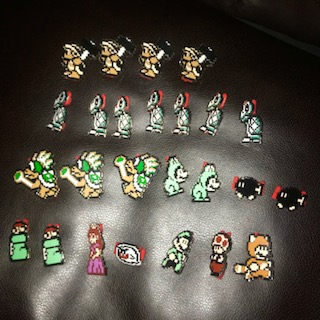 Missing a few so that extra bowser might come in handy. Also I love how huge he is. I've had a few offers for my bowser so I've updated my pinnypals page and just letting everyone know it's now available. 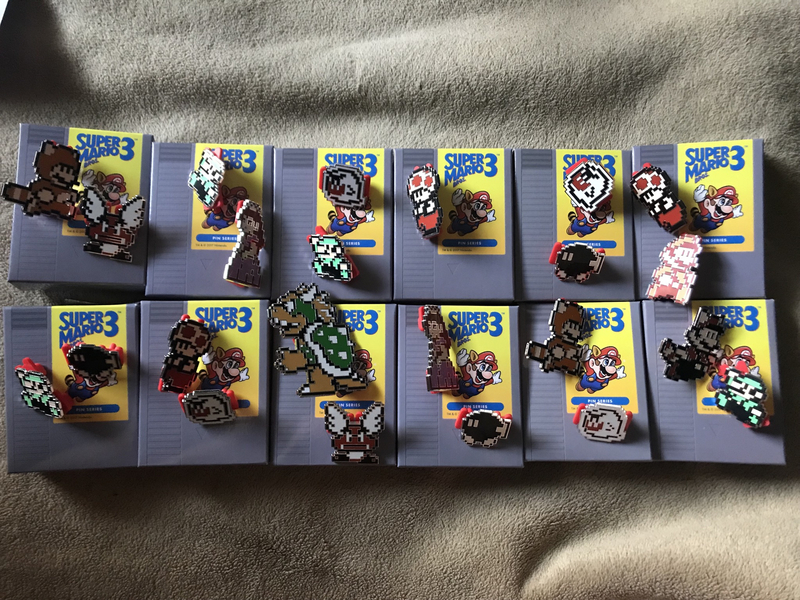 Priority given to the SMB3 pins I'm missing. Bought three boxes at South, ended up with 3 Fire Mario, 2 Boo, and a Princess. Gotta love that diversity. 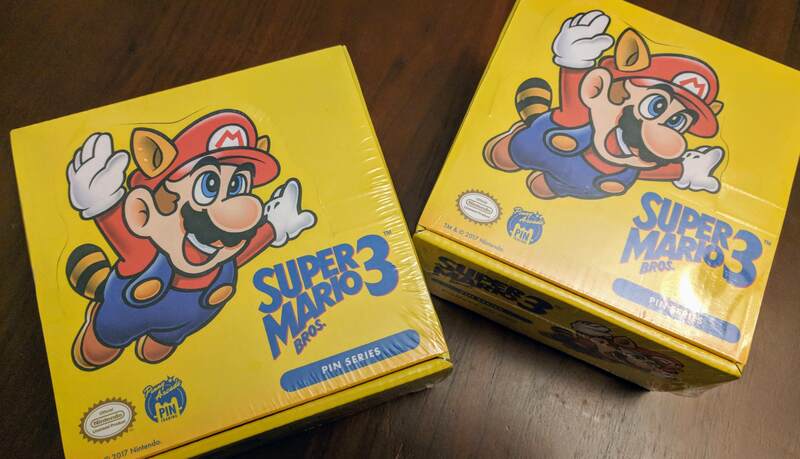 I have a complete SMB3 Set for trade. This includes the Big Luigi. I got my case in yesterday. Pretty happy with the selection. Still missing a few key pins. Looking to do some trades to get the missing ones. If anyone has any extras of the ones I'm missing and is looking for any of the extras I have let me know. Wowzers....so sad to see such lack of dispersion in such expensive boxes. If anybody could please sell me this pin (ebay is fine also) I would greatly appreciate it. 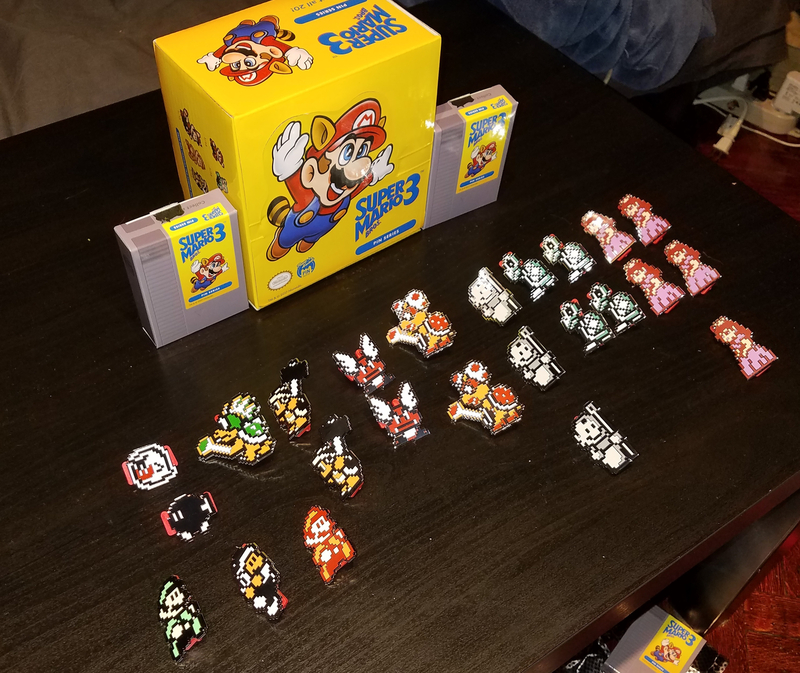 As a side note, I am also interested in the Gold Mario Pins from the PowerA Series 2 (Mario Kart) and PowerA Series 4 (Super Mario Bros. 3). 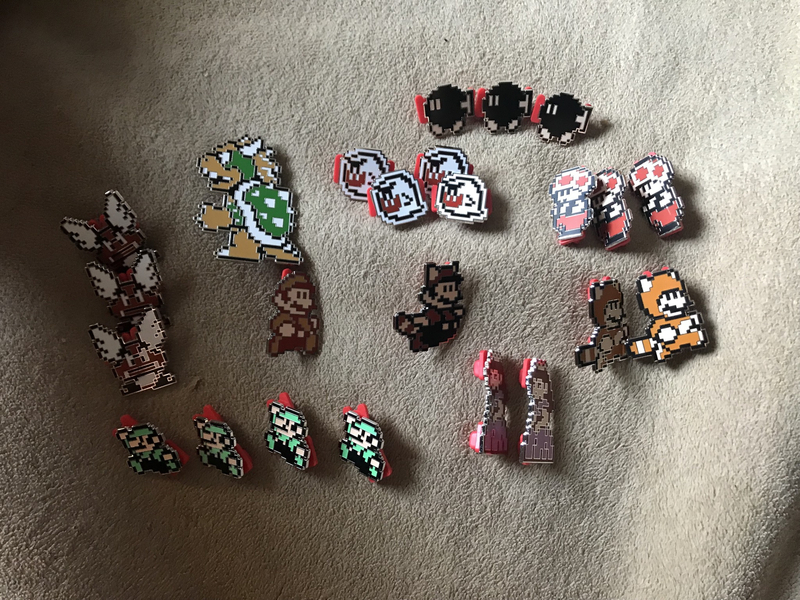 I have duplicates of some pins if anyone is interested as well. Anyone know if they're restocking the cases ? There are no current plans to restock Super Mario Bros 3 cases.